Power drains from batteries as they sit, but storing them in the freezer can help them keep power for longer. Freeze leftover wine in ice cube trays, and they’re ready to pop into your cooking for awesome flavor in sauces. Make ice cubes with leftover coffee and use them to chill iced coffee without diluting it. Herbs do well in the freezer and you’ll have “fresh” herbs for dressings and other recipes. Put a frozen water bottle in your kids’ lunch boxes and they’ll work as ice packs while they defrost in time for lunch. Nuts are high in fat, which can make them go stale pretty quickly. 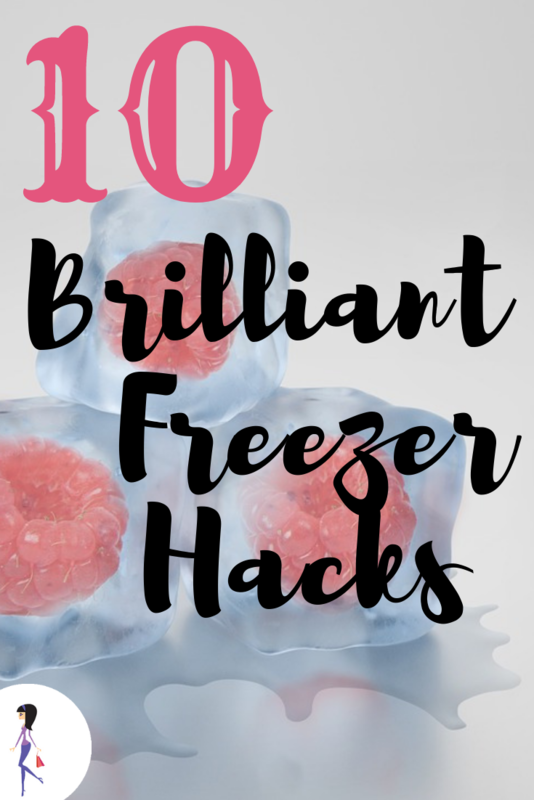 Store them in the freezer to prolong freshness. They defrost quickly on their own so you don’t need to do anything at all. Washing jeans too often can damage the fabric, and not washing them often is just gross! Put jeans in a ziploc bags and freeze overnight to freshen them up. Odor and germs get killed by the extreme cold. You’ll increase their burning time. The freezer is a great place to store meat you want to use later, of course, but freeze meat for a little while before you want to slice it and you’ll see it’s so much easier to slice! Frozen grapes make a delicious and healthy frozen snack, and they’re also great for chilling wine or sangria. 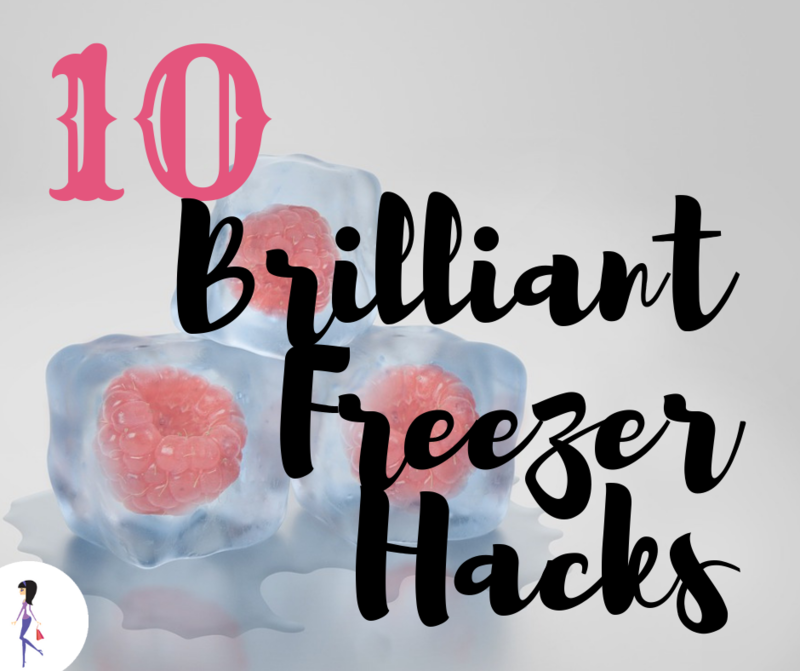 Do you have any freezer hacks? Share with us on Facebook and Twitter!